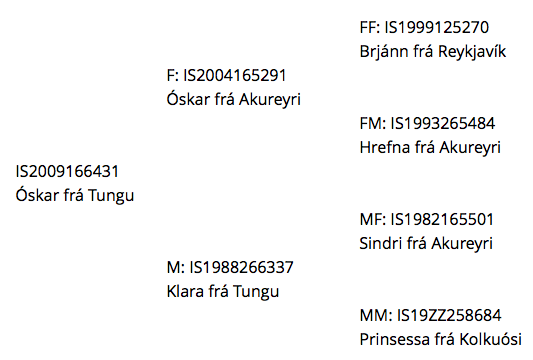 Son of Óskar frá Akureyri and Klara frá Tungu. 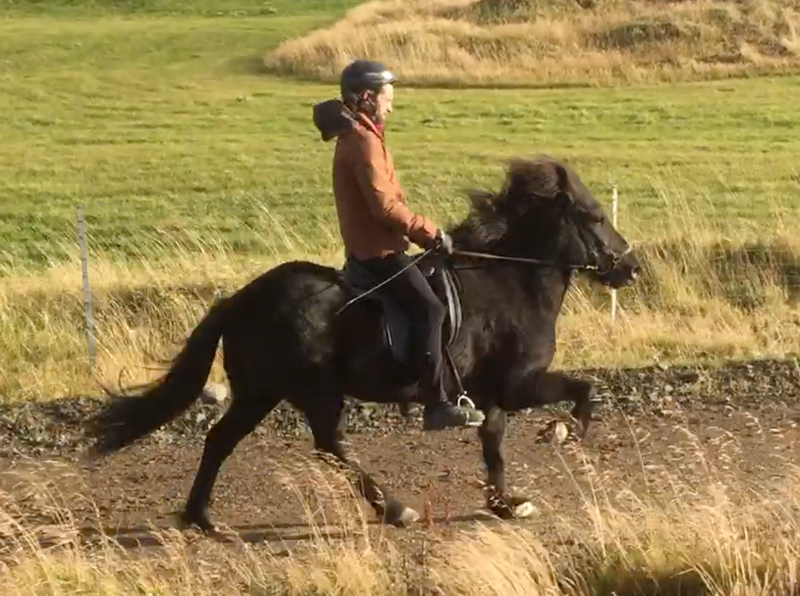 Óskar frá Tungu is a handsome black gelding. He is very talented competition horse in tölt and four gait. He has the movements, the gaits, and the spirit to become a very good competition horse. ​Óskar's highest score in Tölt (T3) is 6.94.